1. 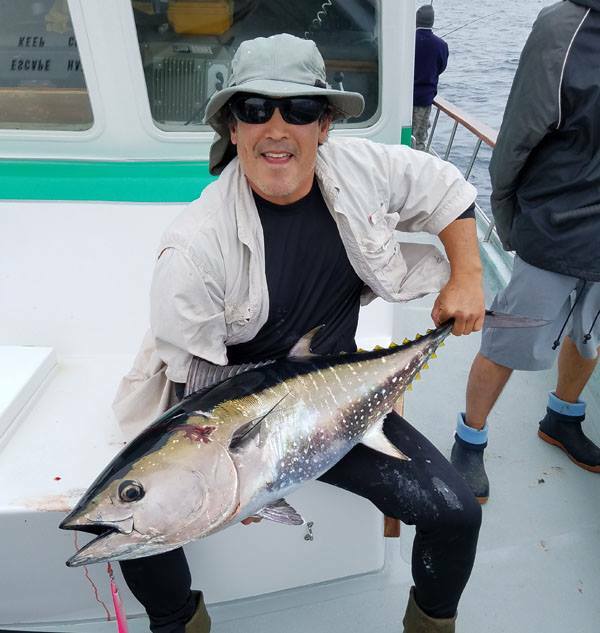 The tuna bite stays the top pick because of the good action on quality fish off San Clemente. 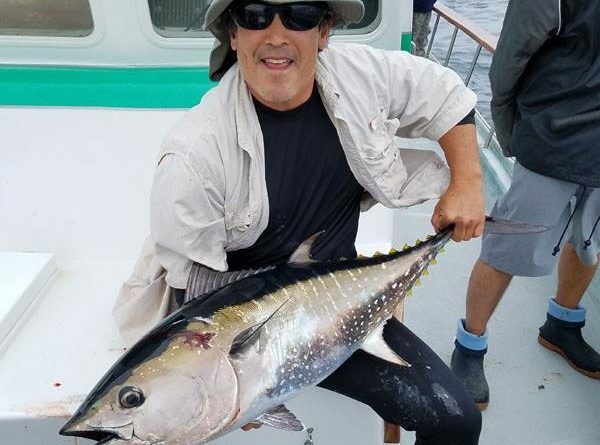 This bite wasn’t knocked out by the storm, and the overnight boats from San Diego to Orange and Los Angeles counties posted good scores again on Oct. 26. The yellowfin are all 40 to 70 pounds and the bluefin are 25 to 120 pounds with most in the 80-pound class. The Oct. 29 storm could impact this bite, but it has been resilient. For an update on this action check 976-tuna.com. 2. The largemouth bass bite at San Vicente Reservoir stays the top picks this week. The bite is still good with a lot of three to five-pound bass showing, mostly on plastics fished drop-shot or Texas-rigged in 12 to 25 feet of water, but there are still a lot of fish on cranks and swimbaits in shallower water. For an update on the bite call the marina at 619-390-1918. 3. Crowley Lake probably deserves the top spot. The action on 16- to 24-inch rainbows, cutthroats, and brown trout remains simply exceptional. Local guides continue to report 15 to 30 fish days for their clients while midge fishing beneath indicators, and unguided float tubers have been posting similar scores. For an update on this action, check with The Troutfitter in Mammoth Lakes at 760-934-2517 or one of the many guides working the lake.